Think you can fix it yourself? Find your online car manual. When windshield wipers fail, it isn’t just an annoyance. It’s a serious safety concern. 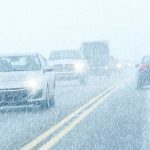 According to the Federal Highway Administration, 21% of vehicle crashes and 19% of crash injuries are related to the weather. 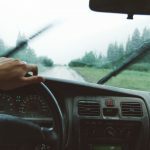 Without working wipers, you risk losing visibility in inclement weather, making you more likely to get into an accident. 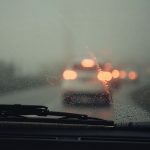 If your windshield wipers aren’t moving, are stuck, or are just acting weird, here are 5 of the most probable causes. 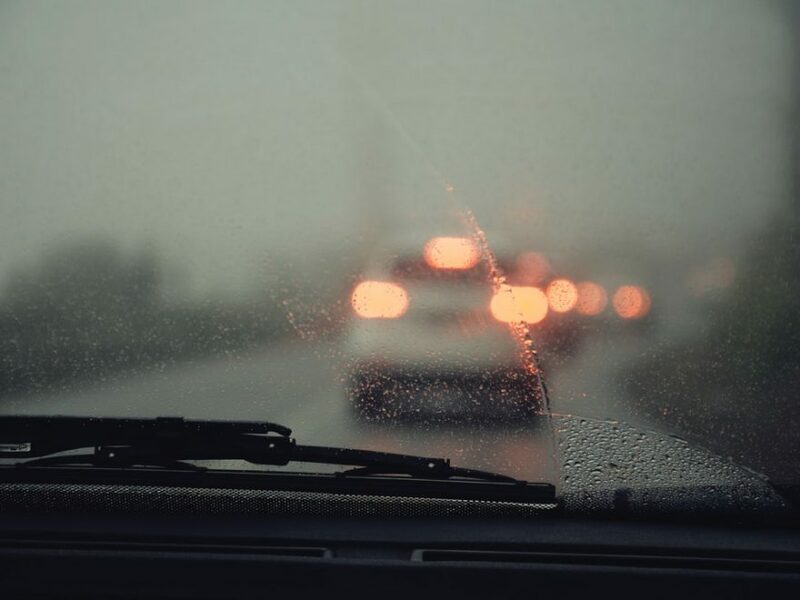 If your windshield wipers seem to be struggling or they aren’t moving at all, it could be the result of friction. 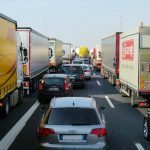 If you’re an avid off-road driver, you may run into this problem due to the terrain. But anyone who drives through all four seasons can experience friction on their windshield. 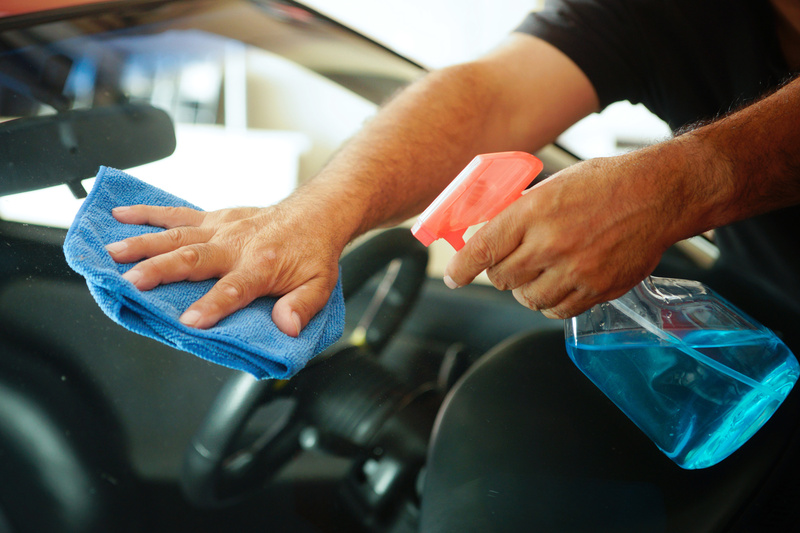 Keep your windshield washer fluid full and try to maintain clean car windows during times of inclement winter weather. If your car is covered in snow and ice, remove all the snow and ice before hitting the road. Mud and dirt can also cause problems when it gets caked on your windshield and hardens. 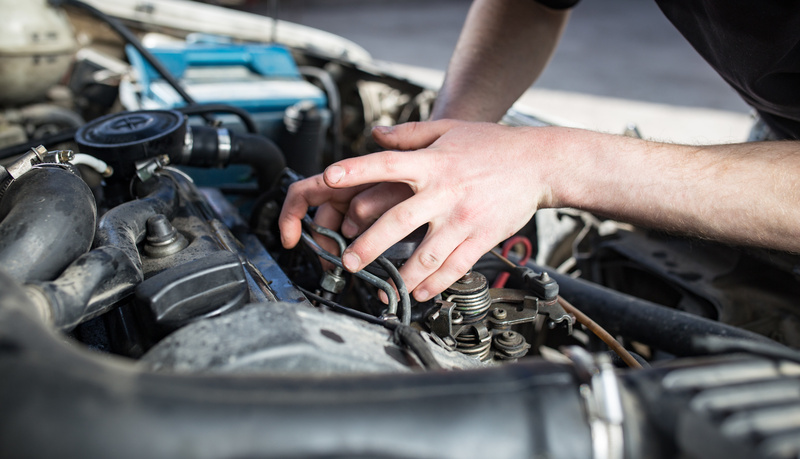 Mechanical issues are usually related to your windshield wiper motor. These motors can short out, but they can also break down over time. Unless you have the know-how, there’s no easy fix for your windshield wiper motor. If you think your windshield wiper motor has given out, take your car to a shop to have it replaced. An electrical failure can occur for all sorts of reasons. Most often, it’s the windshield wiper fuse that has burned out. 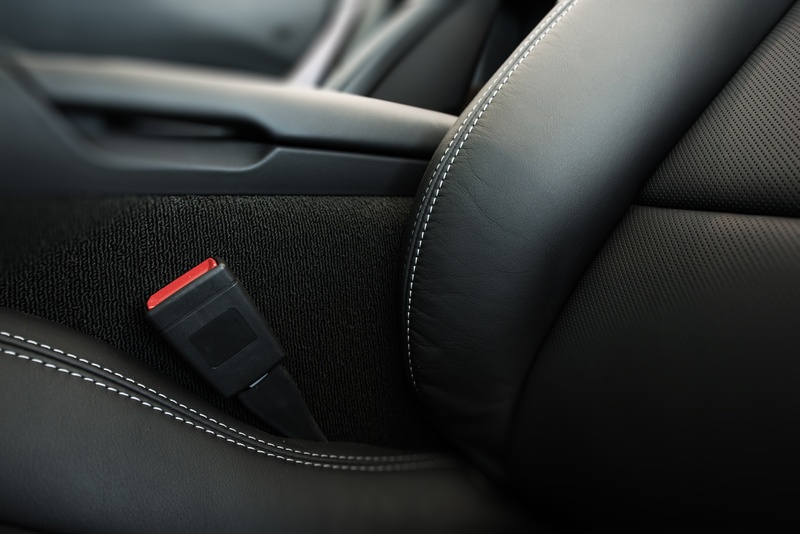 The fuse is designed to prevent damage to other parts of the car during an electrical overload. If it burned out, it did its job! 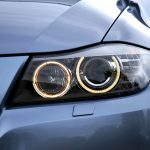 Even if you’re used to doing DIY car repair projects, electrical failures are one problem you want looked at by a professional. There’s always the risk of electrocution if you’re inexperienced. 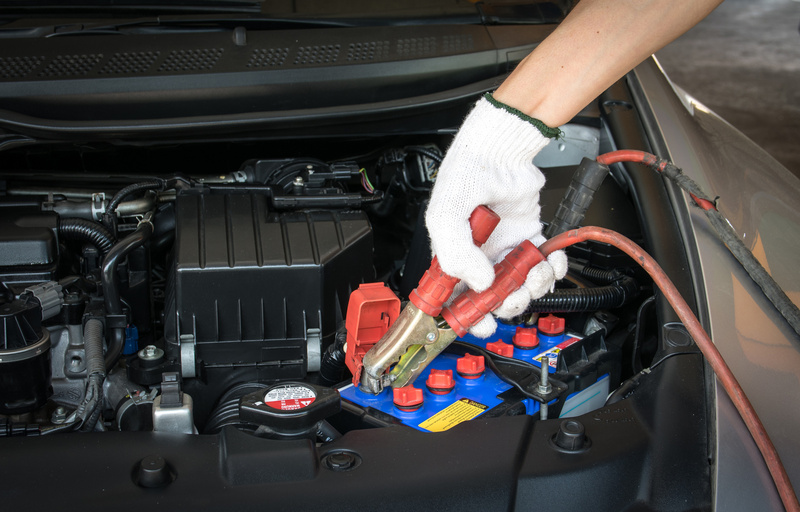 Take your car into a shop to have your fuse replaced. Windshield wipers are subject to a lot of wear and tear. Inevitably, the blades will give out after continued use. They may tear or lose some of their ability to conform to your windshield. Thankfully, this is an easy fix. Simply replace your blades. Most car owners can do this on their own. 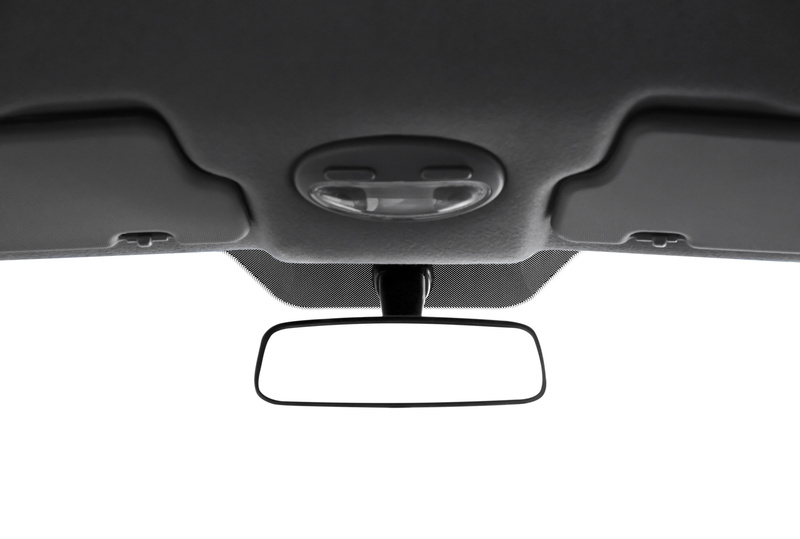 The arms of your wiper blades are held in place by nuts at their base. If your wipers’ motor is working fine but the blades aren’t moving, these might be the culprit. You can fix them yourself with a wrench. Simply find them at the base of your blades and tighten them. They may be underneath a protective covering that you must lift up. You can pick up new windshield wipers at any auto supply store. Auto clinics and auto repair shops usually keep them in stock, too. You can often switch out your old wiper blades when you take your car in for routine service. 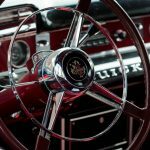 Need help finding auto repair services? 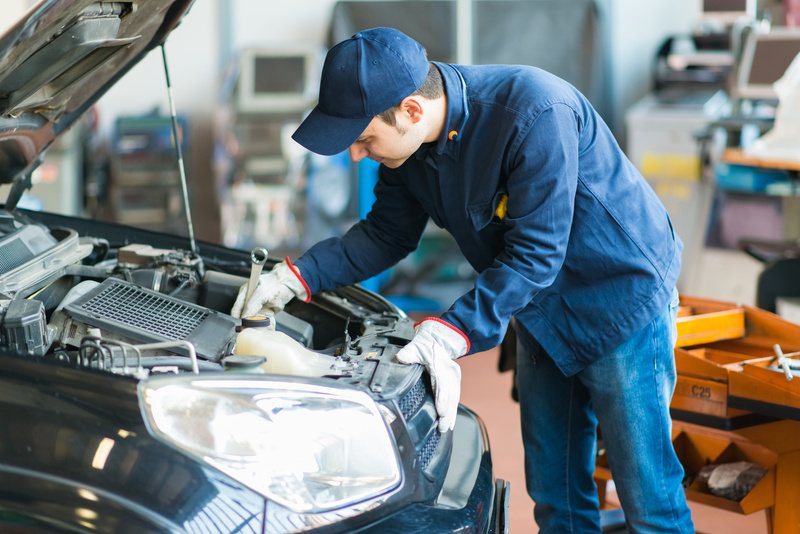 Don’t be one of the 35% of Americans who skip or delay car maintenance. 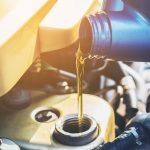 Browse our list of the best auto repair services in the US. 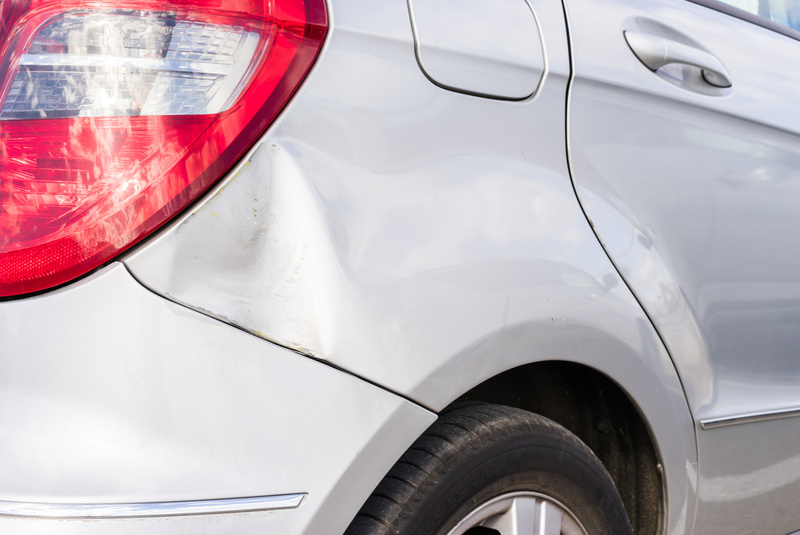 You can even specify your category of repairs to find the perfect shop to suit your needs. 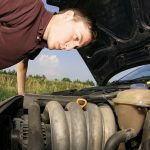 Wondering why your car battery is draining fast? We've got answers! Continue reading our helpful guide on how to prevent major battery drainage and avoid a dead battery. 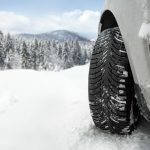 Winter Snow Tires: Are They Really Necessary? 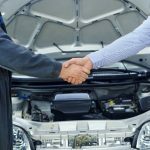 Can You Get a Used Car Warranty After Purchase?